Supporting and investing in the Bryan-College Station community is central to how Element Retirement and Investment Consultants operates. 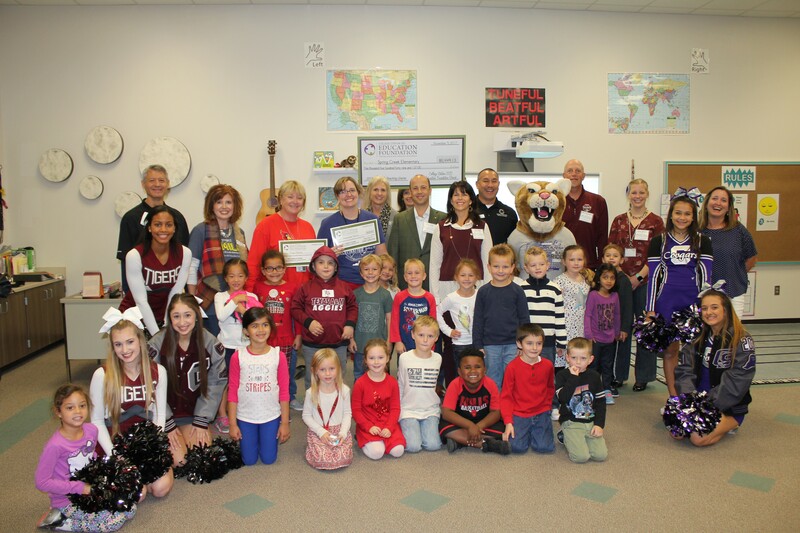 From contributions to community theatre and Texas A&M University, to helping out the College Station ISD Educational Foundation, we look for ways to give back to the community that helped build us. Our investment advisors are engaged in multiple community organizations, and we are driven to making the world a better place by keeping our focus for change close to home.